Take Your Shot At Aca-Glory With "The Open"
Back in November, news broke of a brand new competition format that is open to all groups (high school, college, semi pro, etc.). 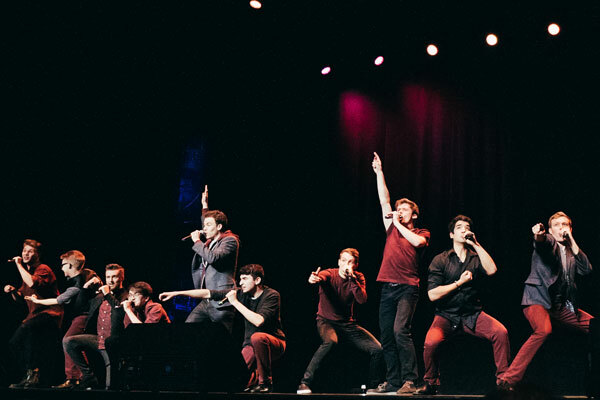 It's called "The Open" (short for International Championship of A Cappella Open) and applications are now open. You can learn more about the event format and the organization behind it here. So, grab your closest musical friends, coworkers, or even family members and start warming up those vocal chords. Apply for "The Open" here.